Kao gaigayu pat taigayu hao? Kao Hagu i mismo gayu-mu? 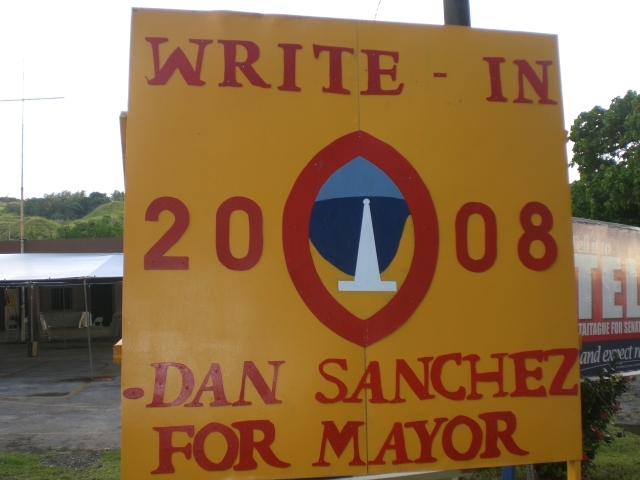 Since World War II the Olympic sport of Guam has not been football, baseball, or BBQing, but instead politics, political campaigns, elections and the drama over whose ideology or whose family and friends will run the island. In line with this tradition we will engage in discussions about political matters both in the Marianas, but elsewhere as well.